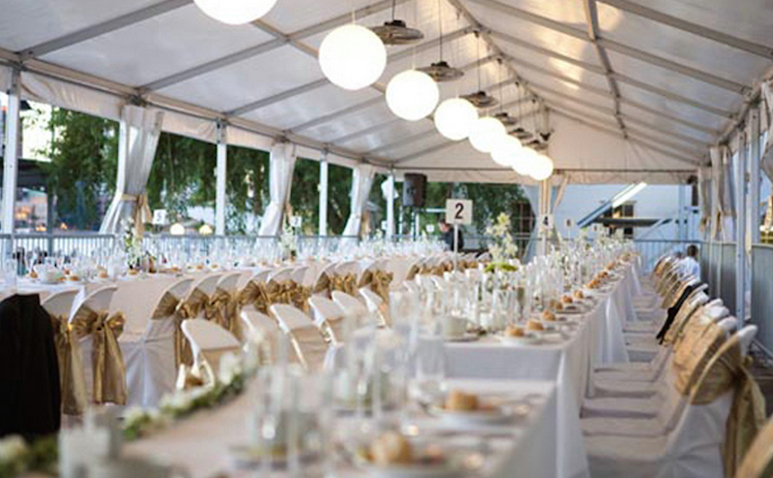 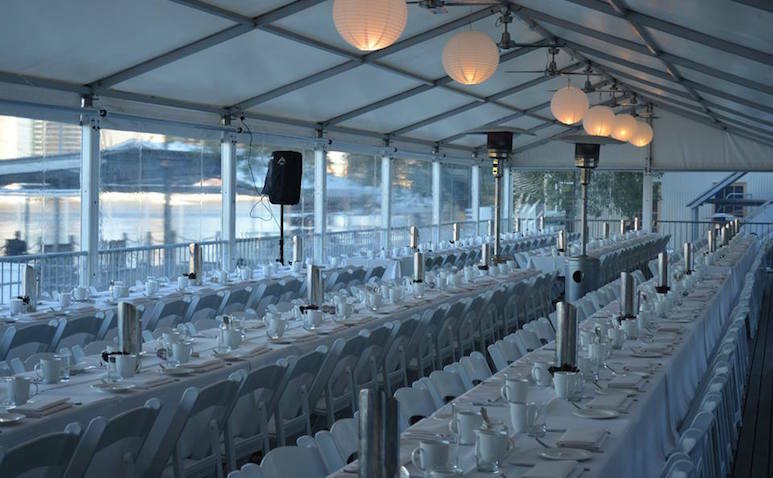 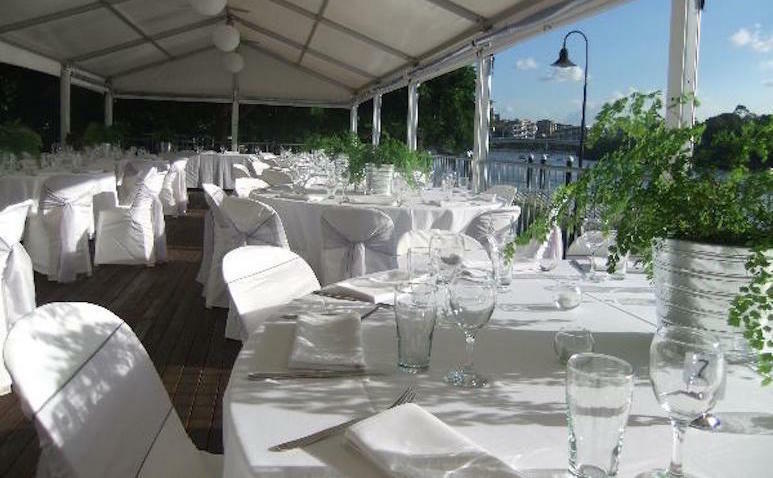 Drink in the iconic river views and sunsets at your next function with Riverlife. 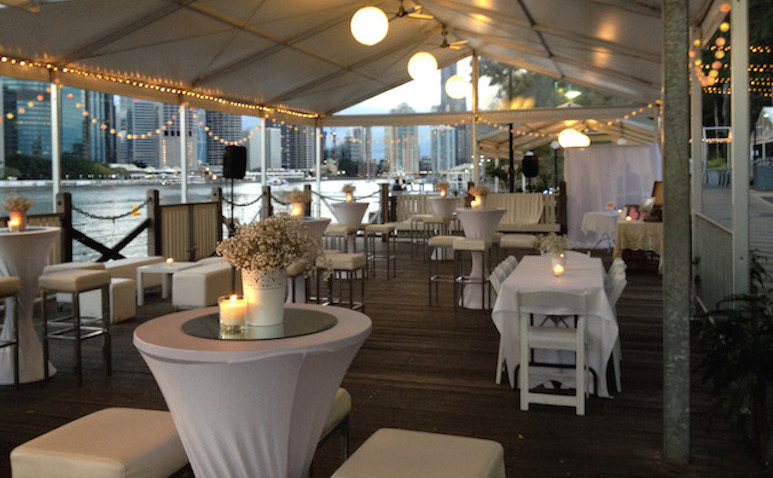 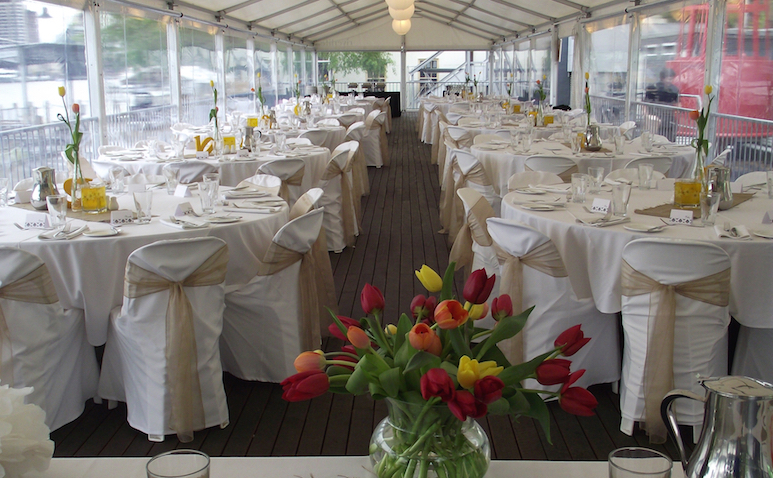 With the perfect venue for any anniversary, reception or business meeting Riverlife will impress, inspire and amaze your guests. 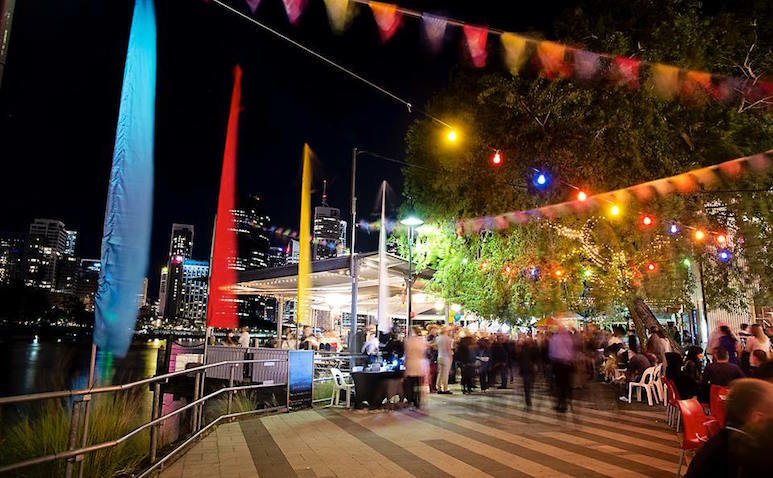 There’s no shortage of options as Riverlife will taylor a package specifically to your requirements. 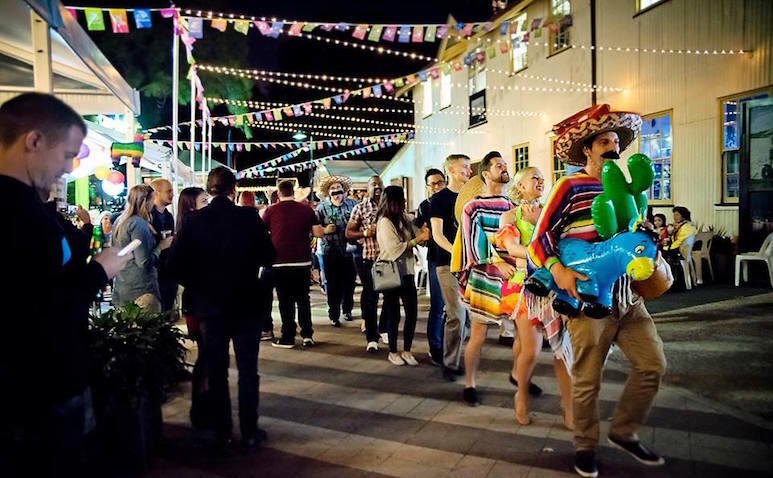 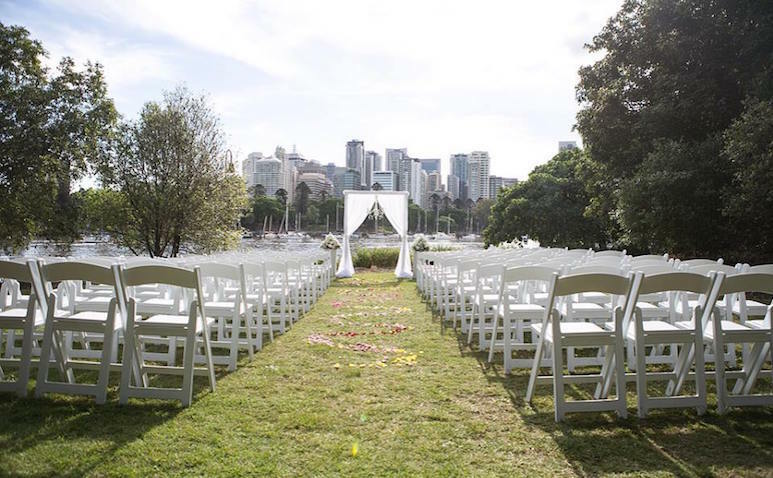 The stunning riverfront locations, views and exceptional service will ensure a flawless event and memories for a lifetime!